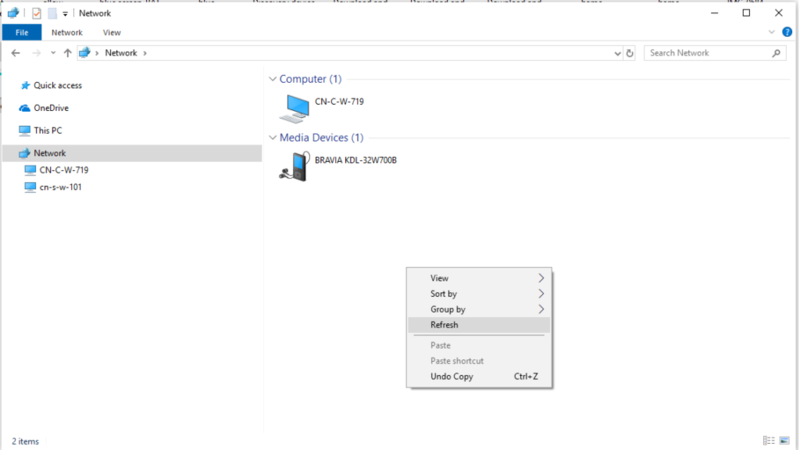 Previous Previous post: How to map my mobile as a network drive manually? Next Next post: When I try to click ‘Network’ in Explorer, I got ‘network discovery is turned off’ warning. What shall I do?